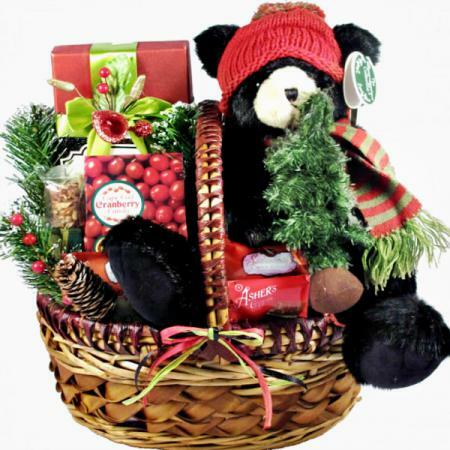 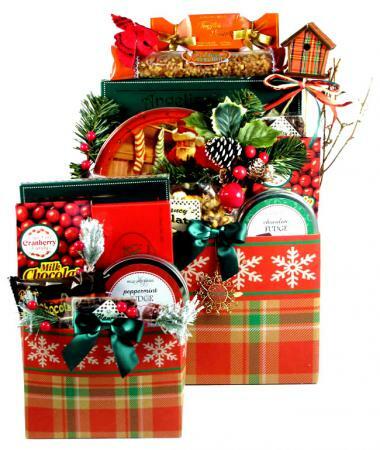 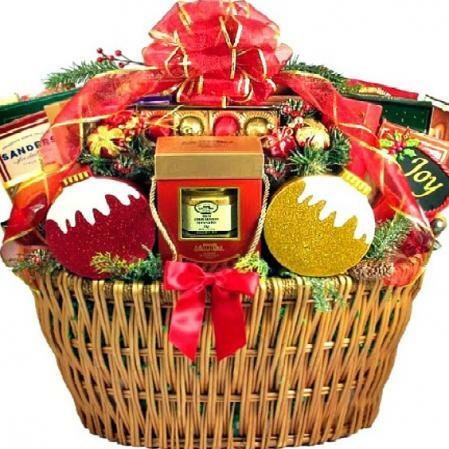 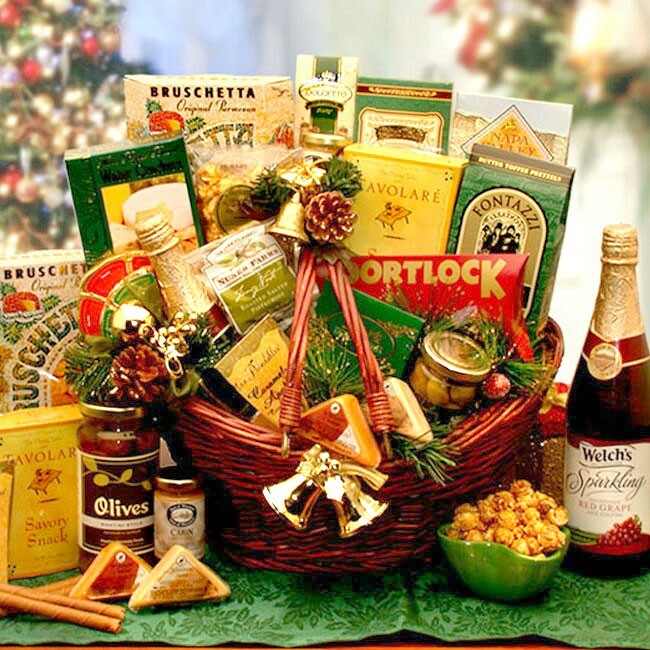 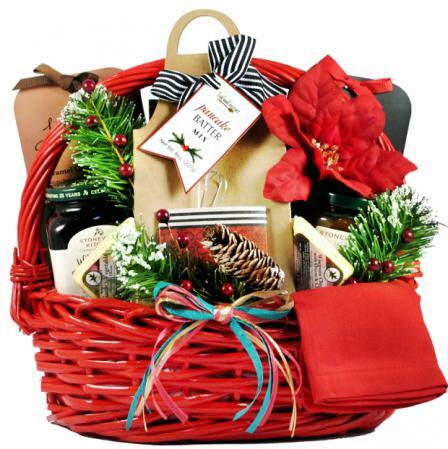 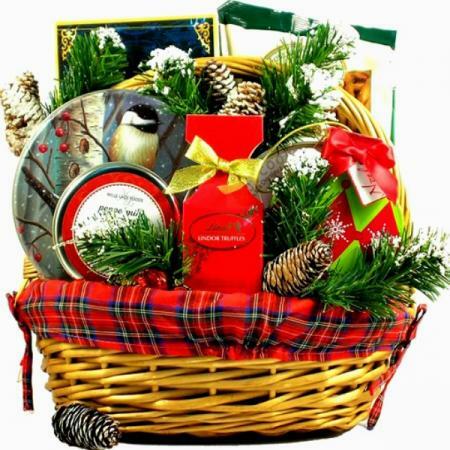 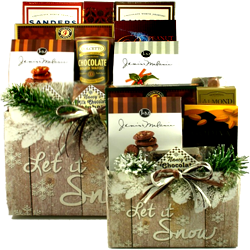 A beautiful holiday market basket to send for a family gift, an office party treat or an extremely impressive gift for that all important client. 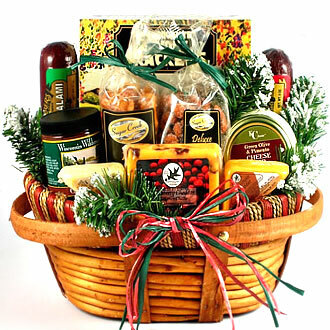 Inside our beautiful market basket, they will discover a bounty of thoughtful delicacies. 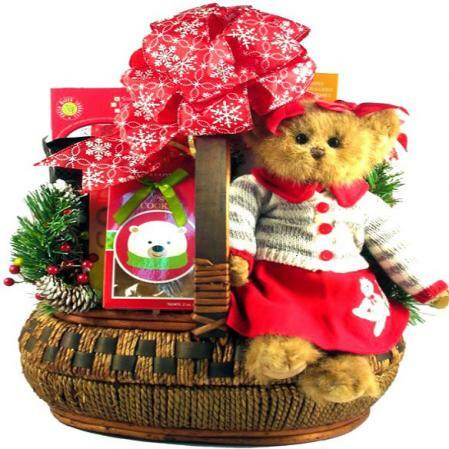 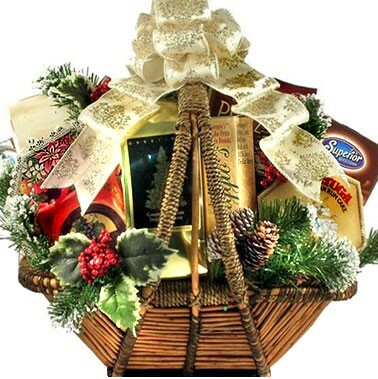 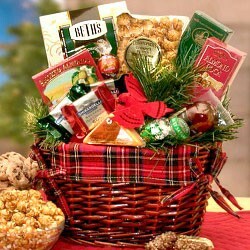 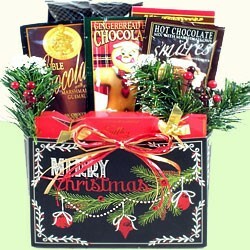 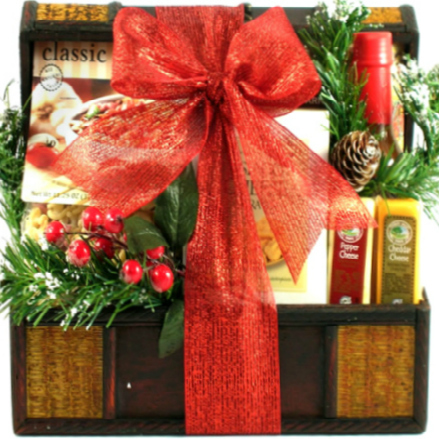 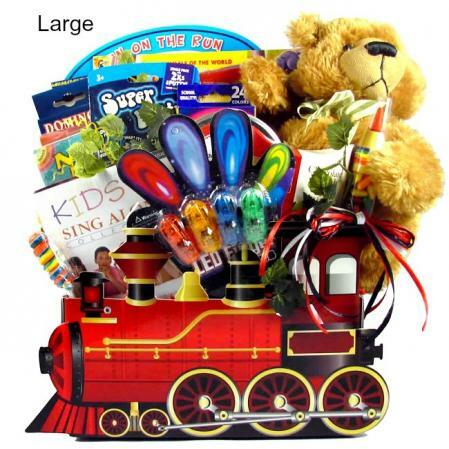 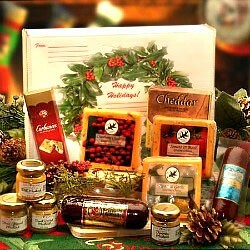 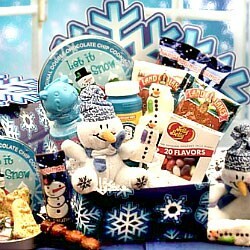 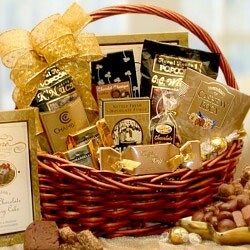 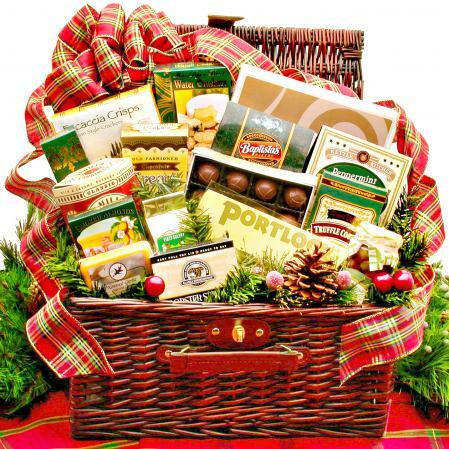 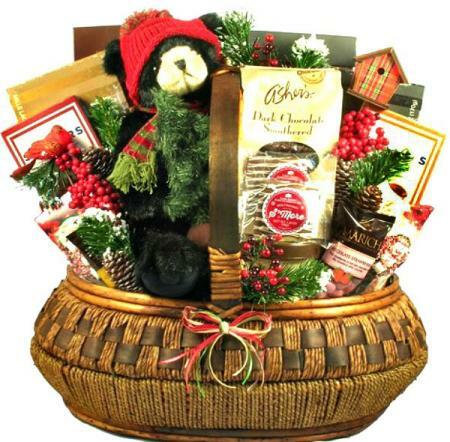 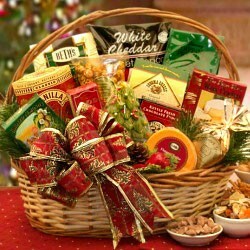 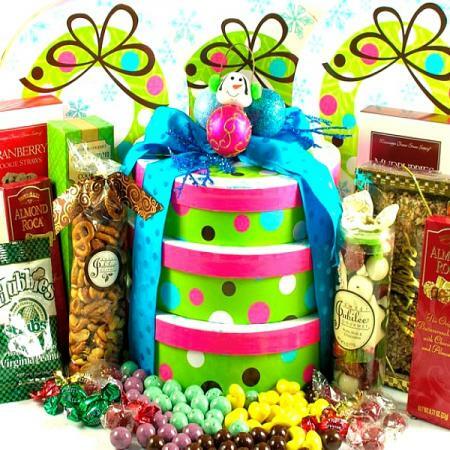 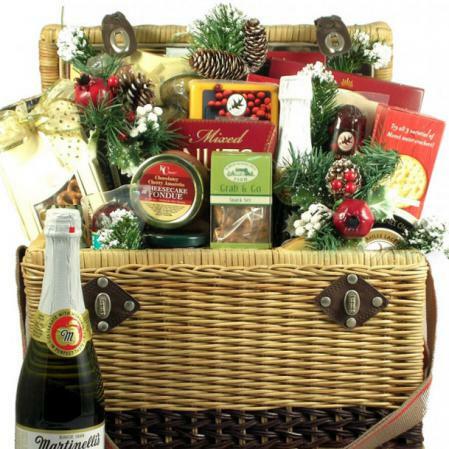 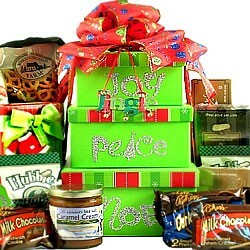 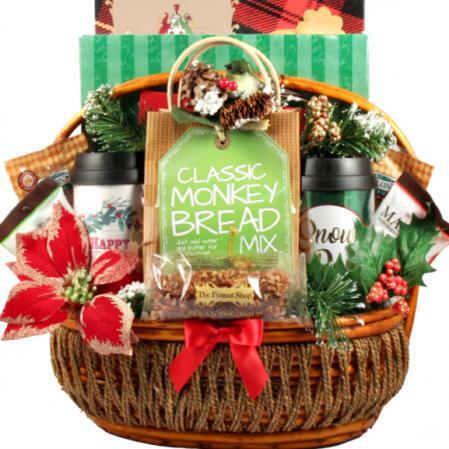 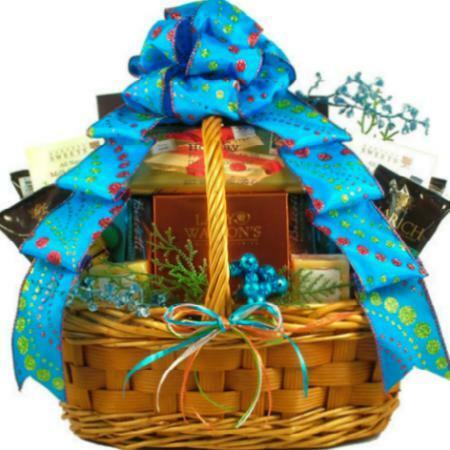 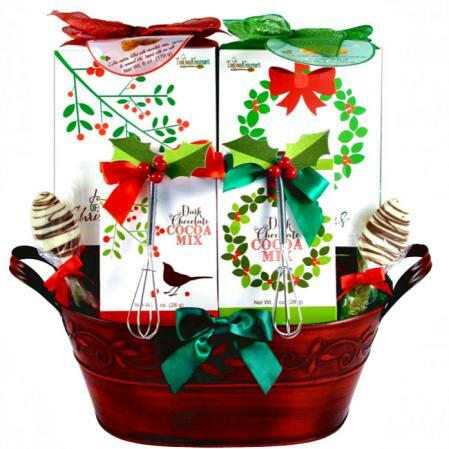 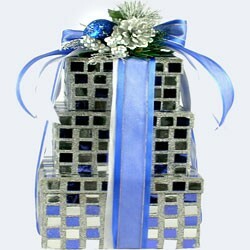 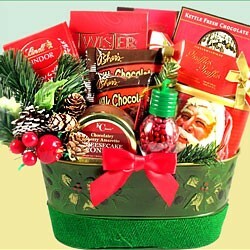 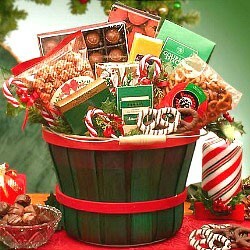 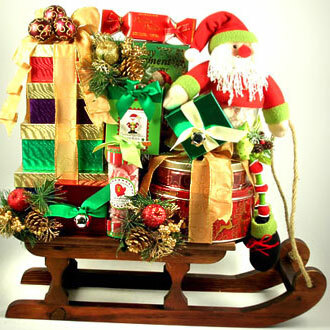 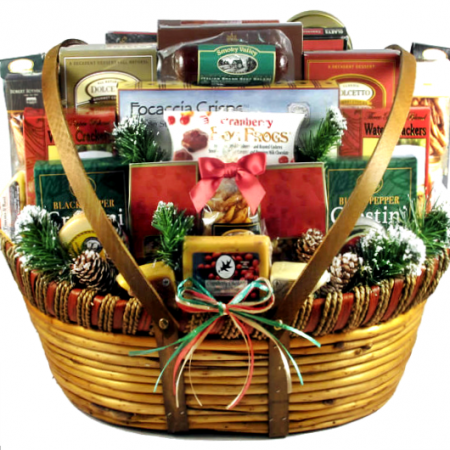 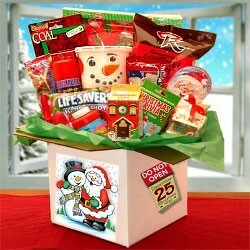 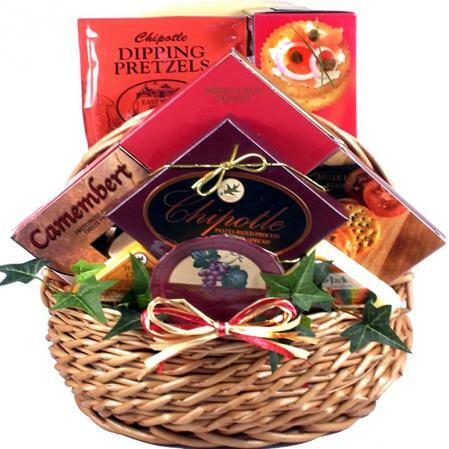 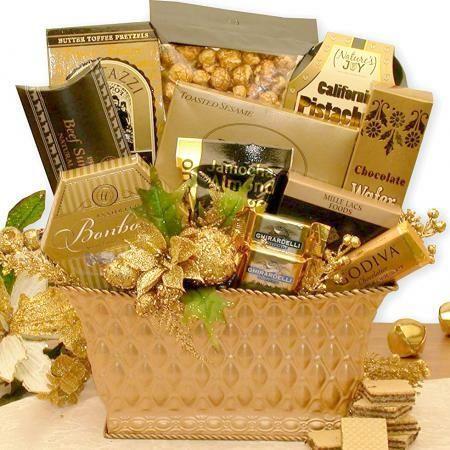 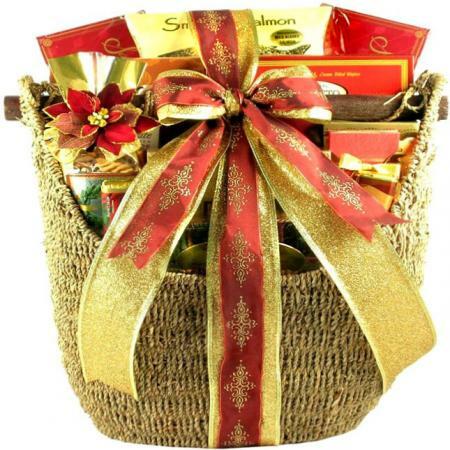 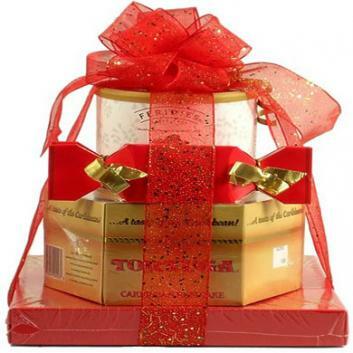 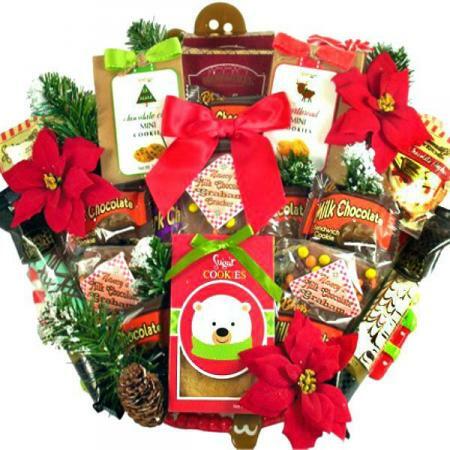 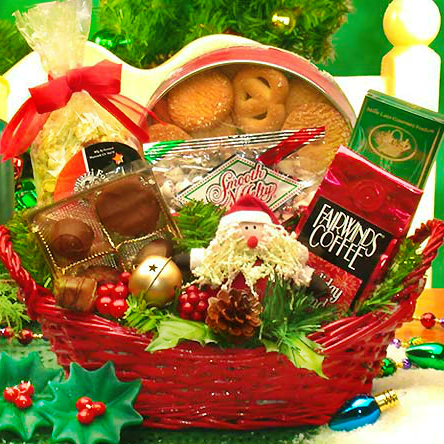 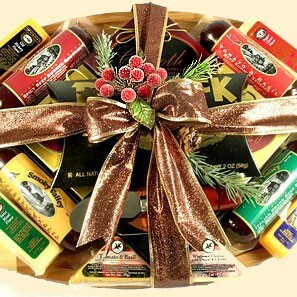 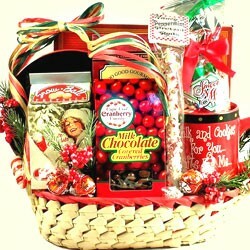 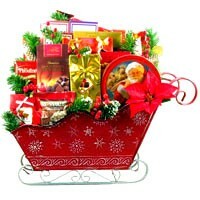 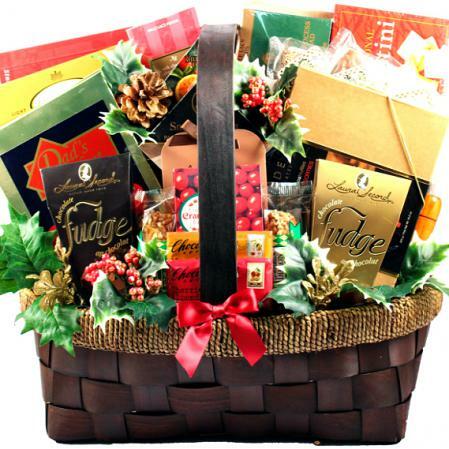 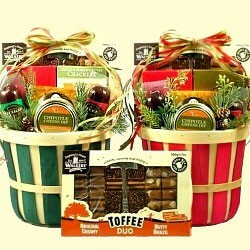 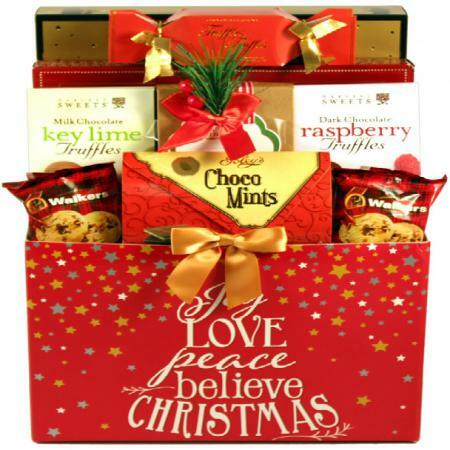 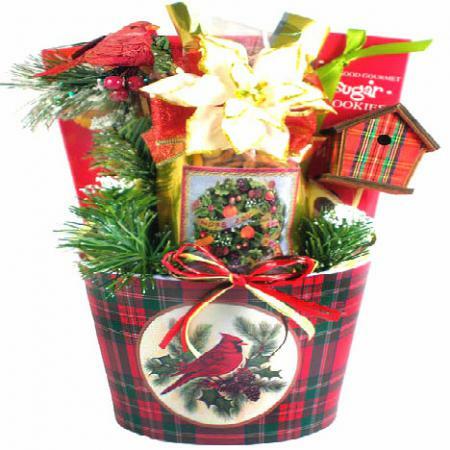 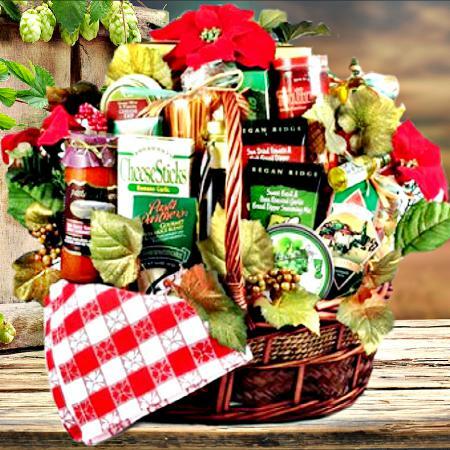 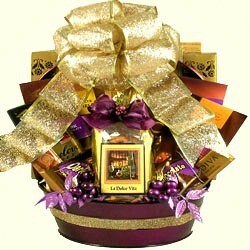 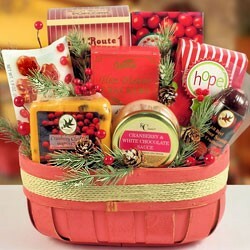 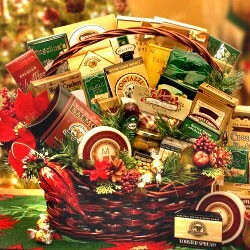 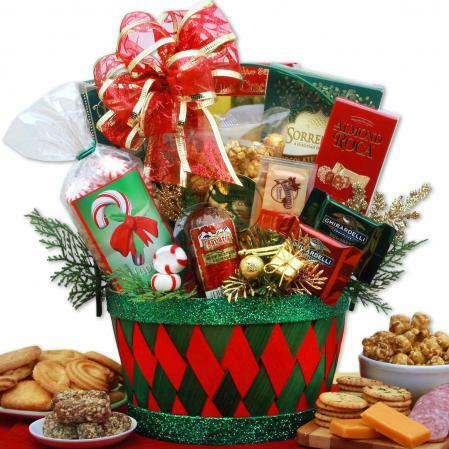 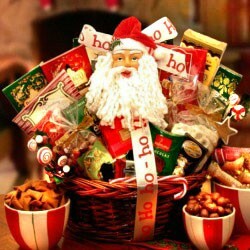 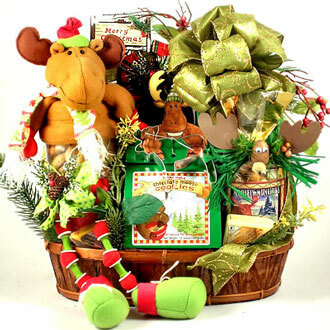 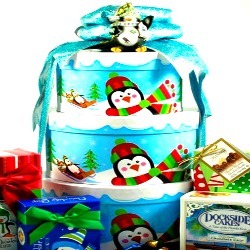 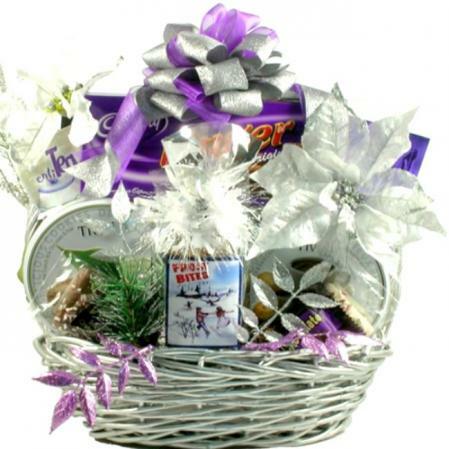 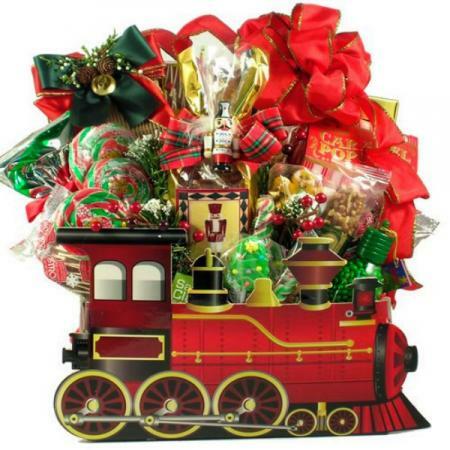 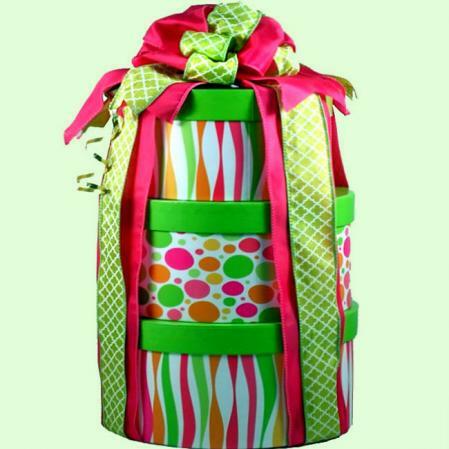 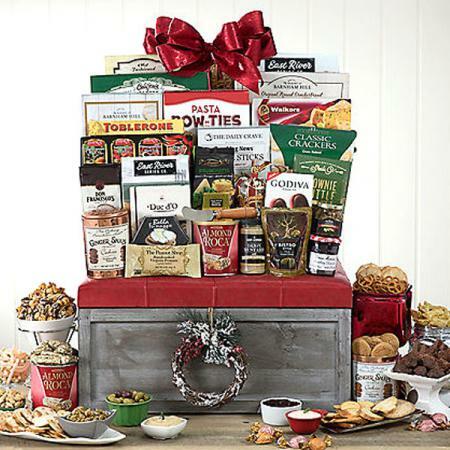 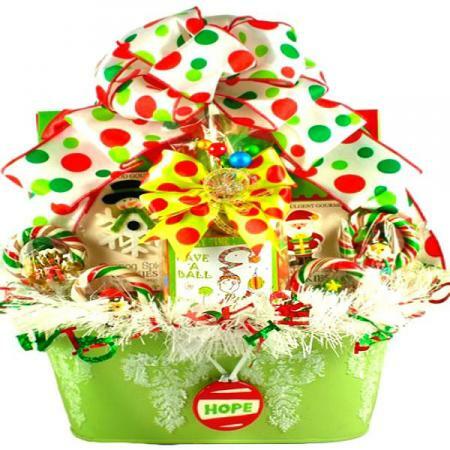 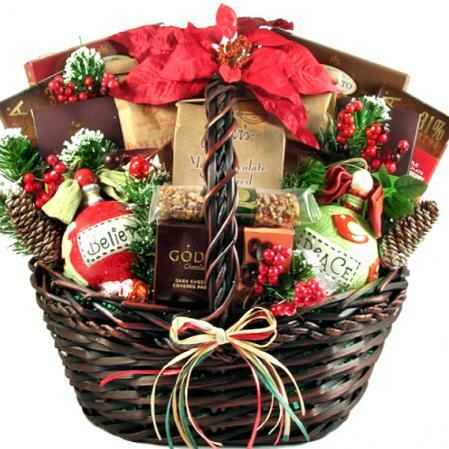 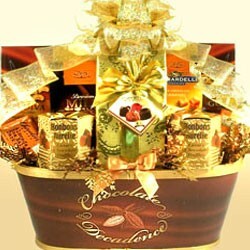 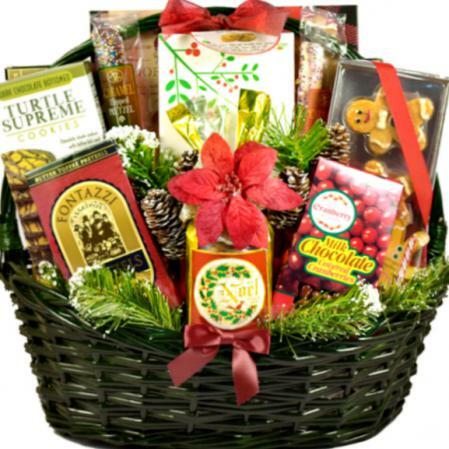 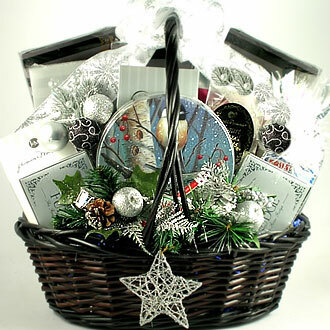 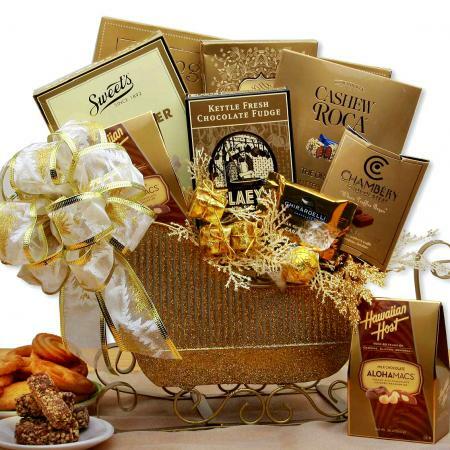 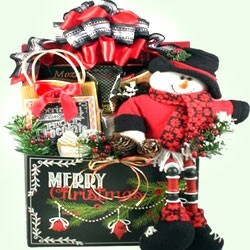 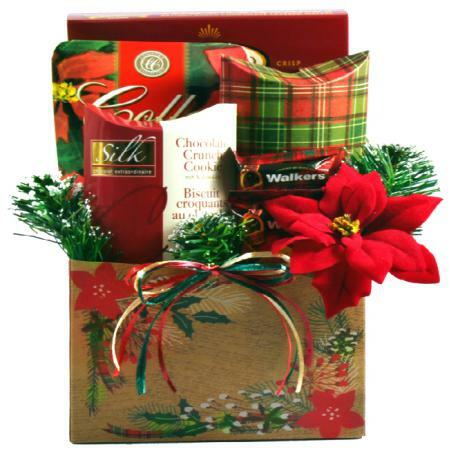 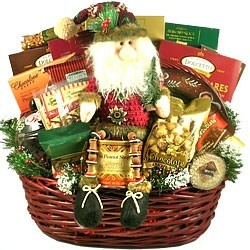 This deluxe basket makes a wonderful family gift, an office party treat or an impressive gift for an important client.